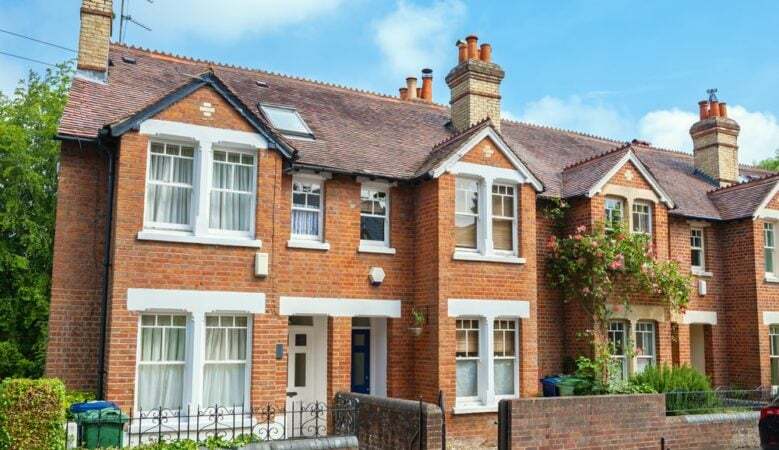 Home owners in the UK who are ‘mortgage prisoners’ need urgent help with up to 10,000 people in the UK potentially requiring a creative solution to their situation, according to the financial regulator. Mortgage prisoners are those who want to remortgage but do not meet new criteria for a home loan even although they want to switch to a cheaper rate and therefore pay less. Christopher Woolard, executive director of strategy and competition at the Financial Conduct Authority (FCA), told a conference in London that all lenders, including those who are not regulated, need to offer solutions. He explained that the voluntary agreement agreed earlier this year allows customers of active lenders to switch if they meet standard criteria has been an important step forward but so far not enough detail has been made available. ‘We are keen to see what impact this agreement has, and to see all lenders able to participate doing so. There is a potential group of at least 10,000 customers this may help,’ he said. He added that the FCA has identified about 20,000 customers in the closed books of authorised lenders, and a further 120,000 customers whose mortgages are held by firms that are not authorised, who may be able to benefit from switching. ‘We have put the challenge to industry to help these consumers and are leading an industry working group to deliver on that as a matter of urgency. This is a complex issue, one that will require creativity from us and a coordinated effort,’ Woolard told the UK Finance annual mortgage conference. ‘We have the answer for authorised firms. I want to see an answer in the unauthorised space. If need be, we will also discuss with Government whether a change in our regulatory perimeter or any other Government support is needed to protect those customers where mortgages are transferred to the unregulated sector. It simply isn’t an acceptable argument to hide behind the intricacies of our regulatory perimeter when real families are involved,’ he added. Woolard also said that long term and lifetime lending is another concern and the FCA wants lenders to use their common sense to make sure they’re matching the right products to the right consumers. He explained that following a relatively flat period, sales of these products really took off in 2016. FCA data shows sales growing both in number and value, and as a proportion of total mortgage sales. Over the last five years sales have nearly doubled. ‘While these sales have, and continue to be, concentrated around older borrowers aged about 70, we’re also seeing a gradual upwards trend in the younger 56 to 60 group, who now represent 7% of all lifetime mortgage sales,’ he pointed out. Ross Boyd, founder of mortgage platform Dashly, said that he hopes the speech will incentivise lenders to act more concertedly. ‘Affordability rules are a crucial part of responsible lending but for many households stuck on expensive SVRs they can quickly prove a dangerous financial straitjacket,’ he pointed out. ‘The industry needs to work together to find a way to set these prisoners free. In today’s open banking world, the technology exists that can effortlessly help borrowers switch by alerting them in real time to deals they could apply for without so much as lifting a finger,’ he explained. ‘The open banking era also empowers lenders to drill down on a case by case basis to the borrowers they are prepared to take on, and which suit their risk profiles. As a result, the issue of releasing mortgage prisoners at an individual level is not as difficult to solve as many make out,’ he added.